Mostly known for summer sun, camping and boating Lake Tahoe is also a winter wonderland in California. Sun snow and breathtaking lake views, if you ski or board and have not been to Lake Tahoe you are missing out. Your first choice is if you go to North or South Lake and while a lot of travel sites will tell you information about both, it can be hard to pick which shore is right for you. Drive east on hwy 50, a one lane road with passing lanes, to the populated South Lake Tahoe and Stateline. This area has a variety of hotel options and activities for relatively less money than North Lake and three ski resorts including massive Heavenly Valley. STAY: About a hundred hotel ranging from $50 to $500 per night. #1 best place ( if you can swing the price tag) is the Marriott Grand Residences and Marriott Timber Lodge, they are in essentially the same building at the foot of the gondola and steps from restaurants and bars. Once when we stated there we and ended up chilling in the pool with Sammy Heggar and his band Chicken Foot, soooo California. EAT and DRINK: Dozens of Bar’s, Casino’s, Bowling, Emerald Bay Boat Cruise you will find plenty to do in South Lake on and off the slopes. McDuff’s English Pub – I practically obsess over this place. Excellent homemade food, wood-fired pizza home made corned beef, Beer and cocktails. Ranted #1 on Yelp for a reason. Expect to wait, but the staff share tips and work extra hard to crank out food so your max wait is around an hour. TRY THIS… Lake Tahoe Brewery and State-line Brewery – BEER, enough said. 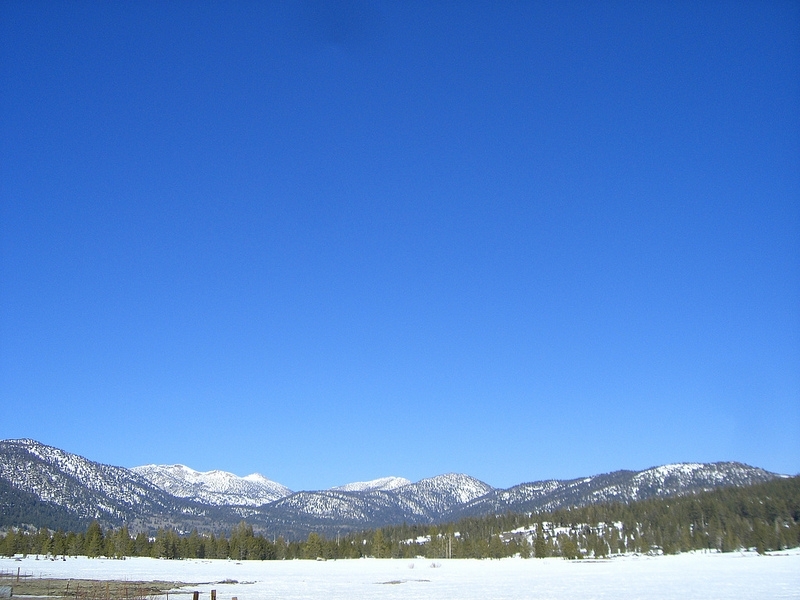 SKI: South Lake Tahoe… hundreds of places to stay, eat, and drink, and only 3 places to ski. I prefer to drive and Ski in Northlake, but since nice hotels average around $100 a night on Saturday. This season I drove to Norhlake Saturday morning to ski, then take an hour to get to South lake for the night. Then on Sunday I ski Heavenly because it’s not a busy as Saturday. I prefer the easy drive east from Sacramento on 2 lane freeway Interstate 80 toward Reno to ‘western village turned tourist stop’ Truckee. North Lake Tahoe has less of a night life but with 7 different Ski resorts to wear you out all day chances are you’ll be asleep early. STAY: North Star and Squaw have excellent “Village” resorts for a complete ski resort get-a-way at an average of $250 per night peak season. If you are staying 4 days or more check out vacation rental houses, there are more options than south lake at a variety of prices and sizes. 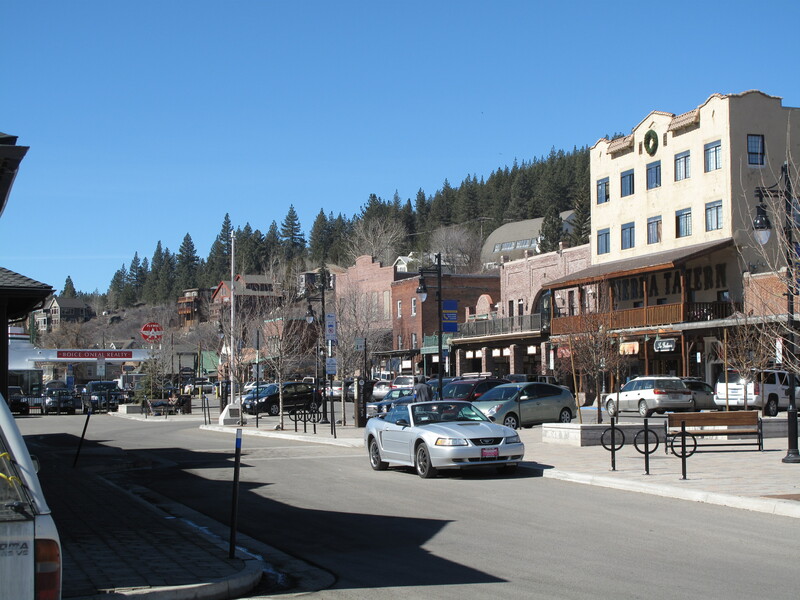 Truckee is the “up and coming western town a’la Sundance” style resort. There are some vacation homes for rent and if you don’t stay here at least stop in and check out it’s delightful kitch-y-ness. 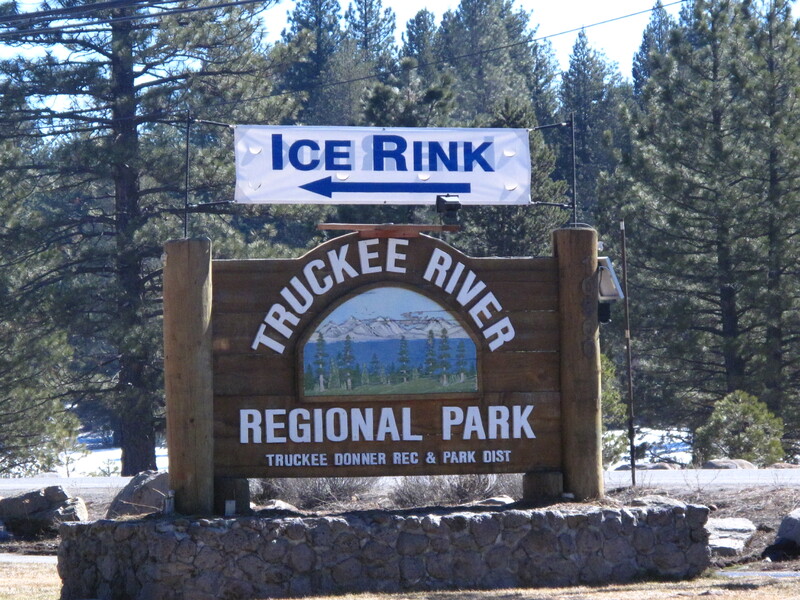 In winter the Regional Park opens an ice rink, ideal local experience. 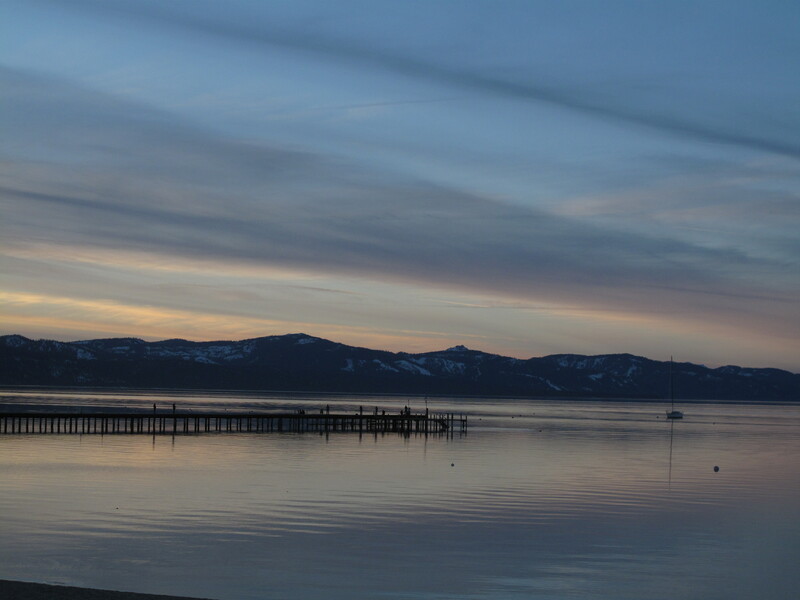 Tahoe City or Kings Beach has a in the few hotel and price focused beach motel options. The American’s Best Value lodge gets point for low price and location and hot tub. Incline Village is on the east side of the lake with some low price motels, swanky vacation homes and the luxurious Hyatt, if you get a deal there for $150 to $200 you will not regret it. You will have a drive 40 minutes or more to ski the best mountains but you are almost equal distance from North Star and Heavenly. 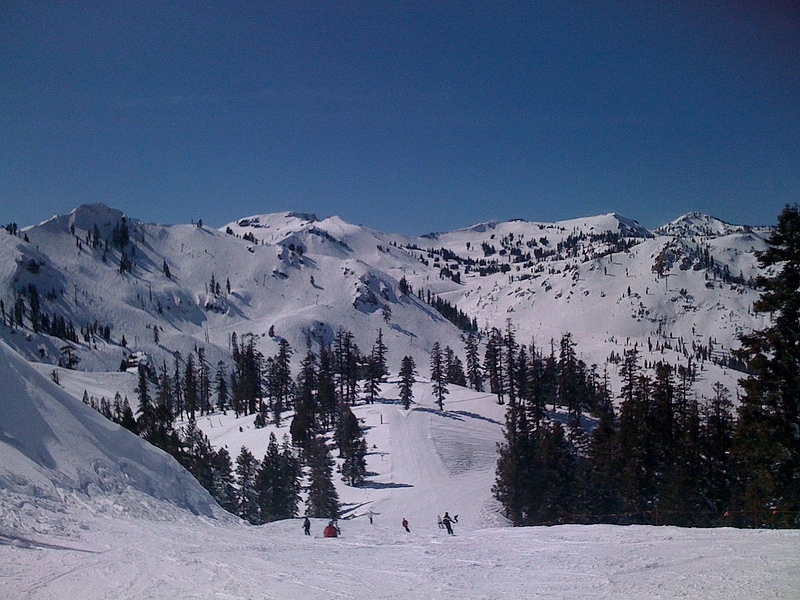 SKI: If I am going to stay in Tahoe for a week I prefer NorthLake and 8 different resorts in less then one hour drive. 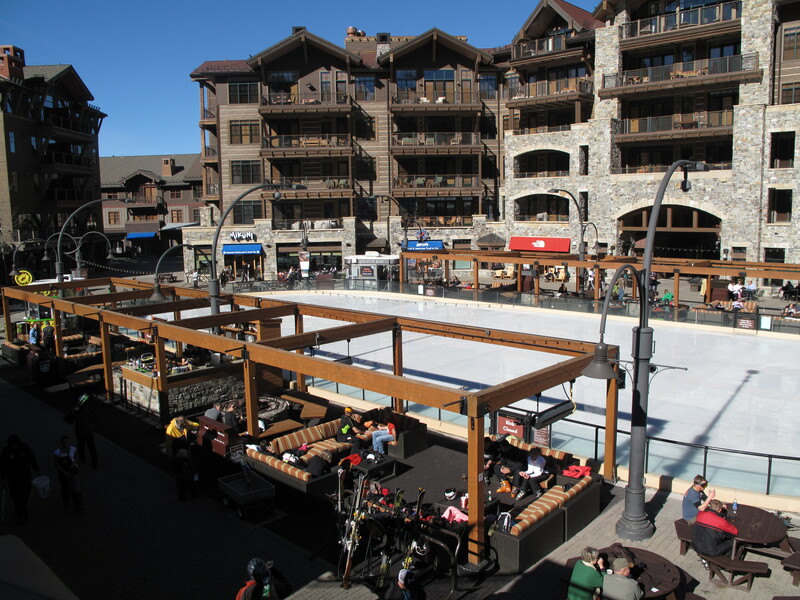 The largest two Resorts, Squaw and North Star, on mountain lodging for a complete Ski-holiday experience. North Star – large resort with wide groomed blue runs good terrain park and great back country and tree advanced skiing. New mid-mountain Ritz Carleton with secret enterance, swanky. Alpine Meadows – advanced with intermediate small and good value. Sugar Bowl – intermediate and advanced with rugged bowls and chutes, vintage 1939 lodge and Gonja-ola are a treat. 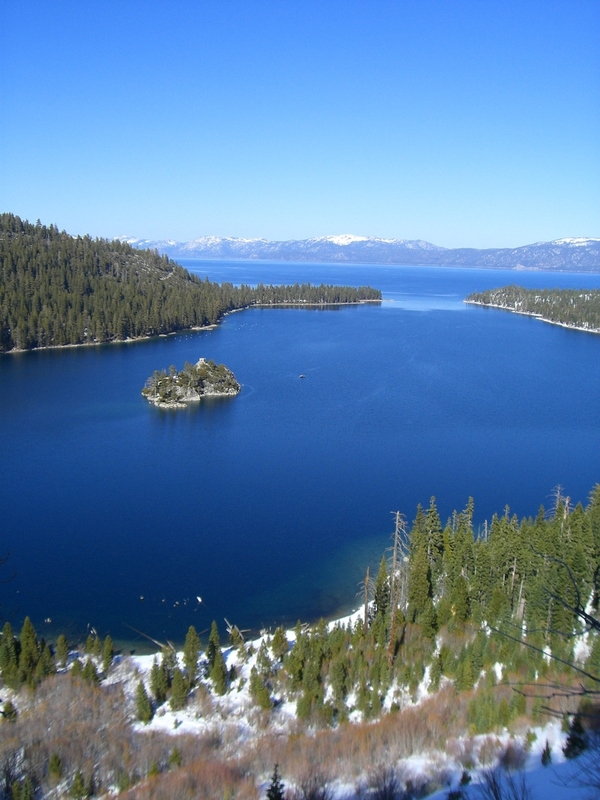 On your next trip to Northern California try SCUBA in Monterrey and Surfing in Half Moon Bay then TRY THIS… Skiing in Lake Tahoe.